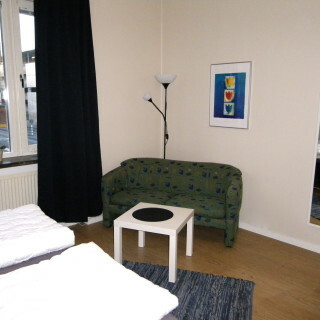 Hostel in Malmo- When you are tired of expensive hotels. 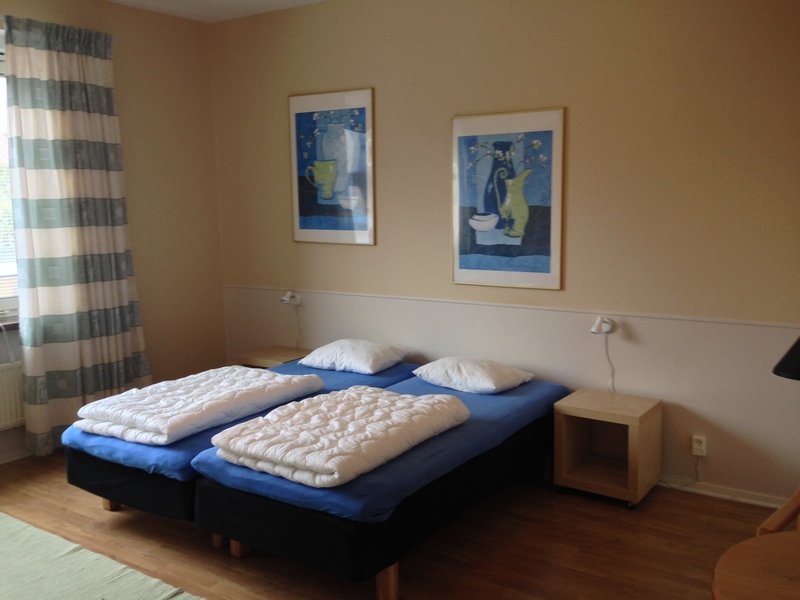 Hostel in Malmo – When you are tired of expensive hotels? A hostel is much more personal, more comfortable and to a much lesser price. A smart choice when you want money over for other things. 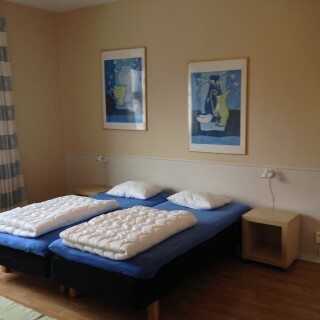 Our hostel in the city of Malmo, has 36 beds in 17 rooms. We have 1-2-3-or 4bedroom. 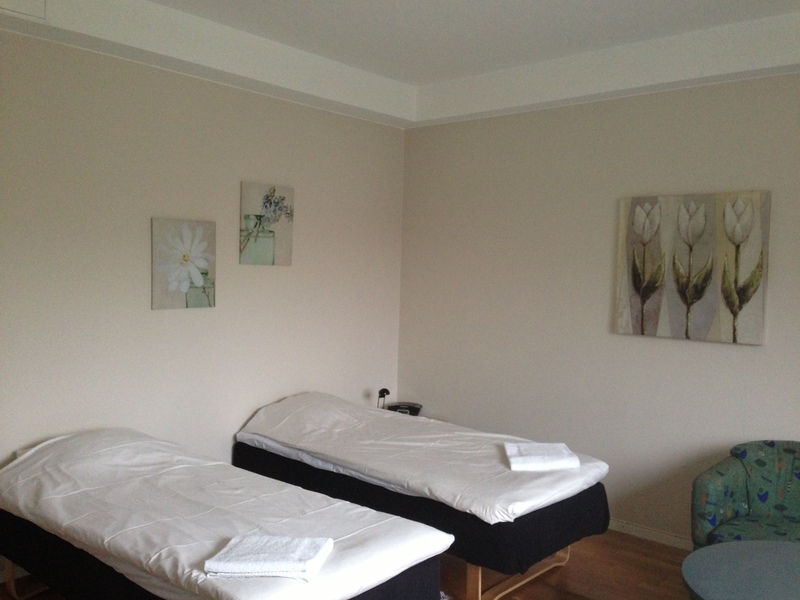 All our rooms are large, fresh, nice furnished and have their own TV and free WIFI. 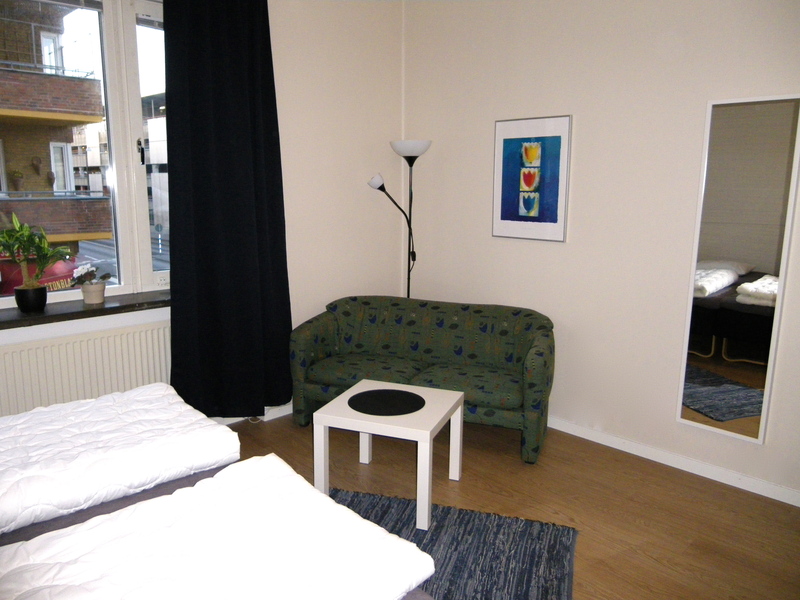 Our accommodation is suitable rather if you visit the city for work, to see a part of Sweden or just to rest. 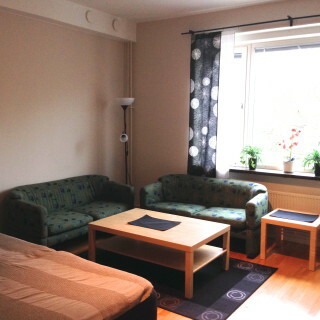 In addition to your room, you have access to a common room with TV and a guest kitchen. 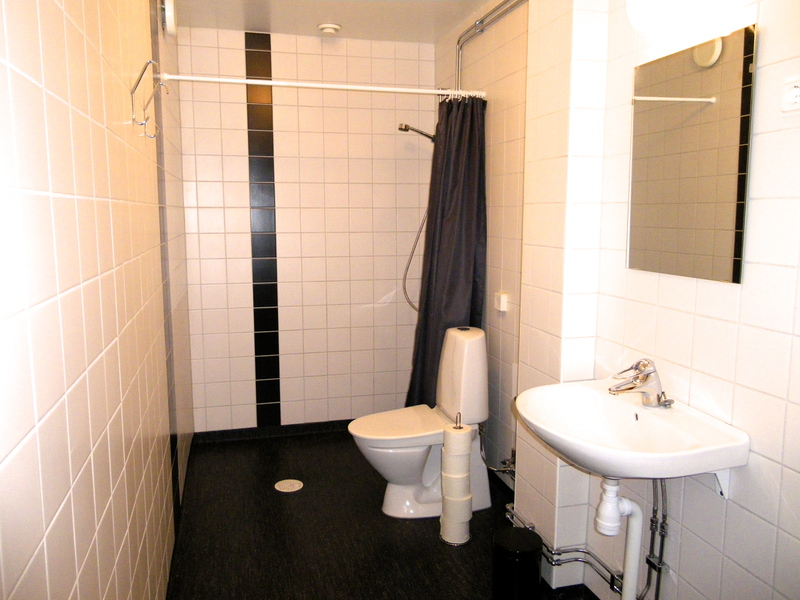 The newly renovated toilets and showers are shared and located in the corridors. Free wireless internet access is available in the house. We care about your security and have fire alarm that is directly linked to the SOS alarms installed in all our rooms. All our rooms are non-smoking and of course we do not allow pets due to allergy risk. 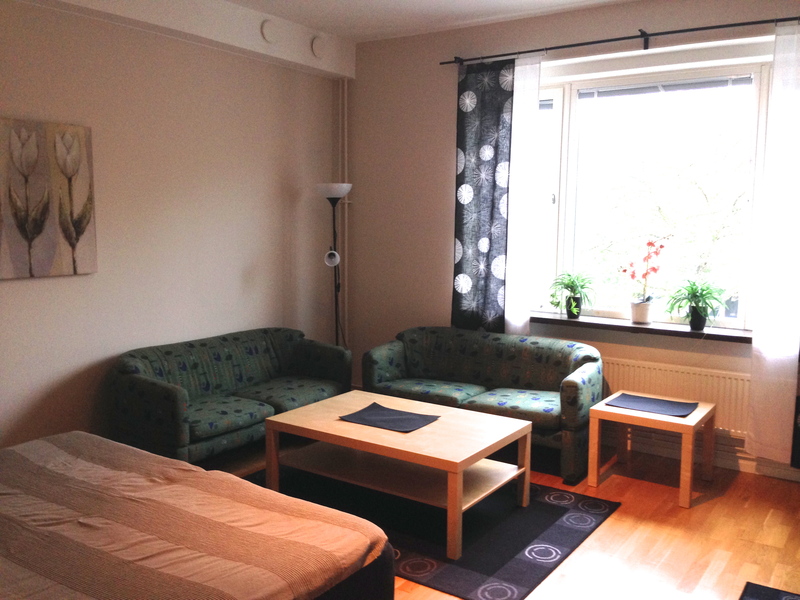 Book a room in the hostel for your Malmo visit! Should you be away from home a little longer, it is more comfortable to have your own apartment. We have a number of fully equipped apartments we rent out. 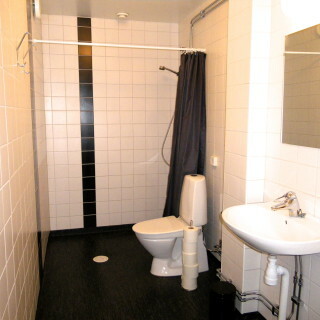 Although these are homely furnished and centrally located in Malmo.